Founded over 160 years ago in New York’s East Village, Kiehl’s began life as an old-world apothecary, becoming a fixture of the city as apprentice after apprentice learnt the trade from master craftsmen. That proud tradition has its beginnings with John Kiehl, the man whose name is on the shop and whose care and expertise is still apparent in every product. As the old New York became the modern city we know today, the brand continued to develop, establishing itself as a favourite of Andy Warhol even as it became renowned worldwide for impeccable skin and hair solutions. The brand takes care to use only the finest naturally-derived ingredients in their unique formulations, a selection that includes lavender, squalene and calendula. In fact, the petals of that latter are still hand-inserted into every bottle, a custom that stands testament to the brand’s extraordinary reserves of care and attention. 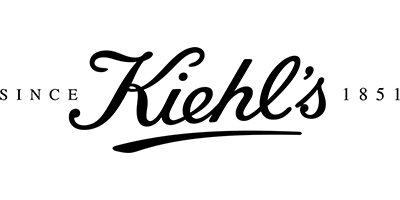 From corrective creams to line reducers, daily hydrators to UV defence, Kiehl’s specialises in premium skincare for modern people living busy, urban lives.